Oh man, I am excited to share this recipe with you! 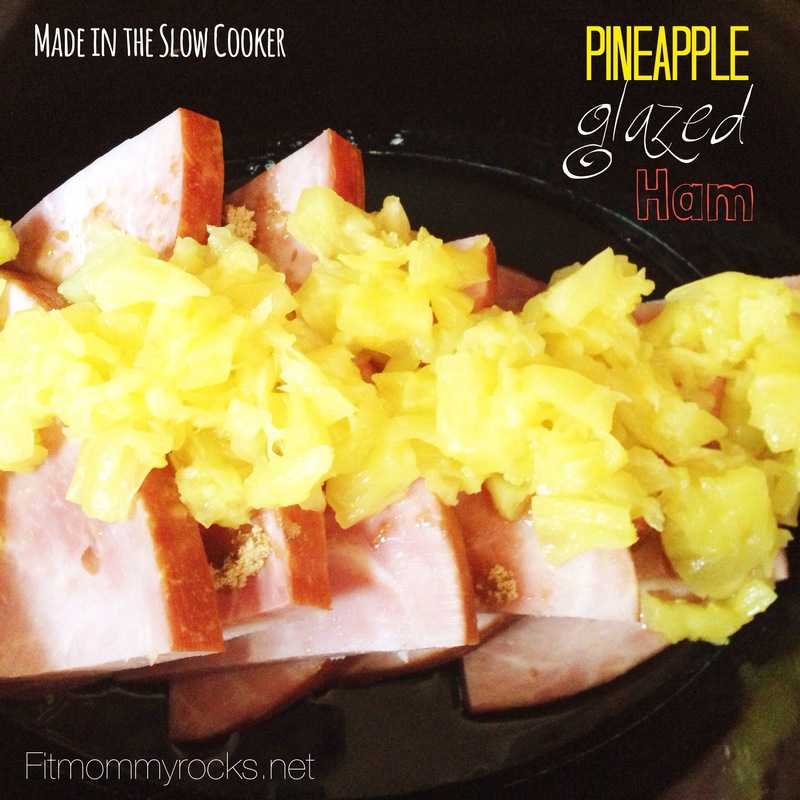 This is a super yummy recipe that my husband and I love!! We love gyros and when I found this recipe it seemed too easy to be good compared to a Greek restaurant Gyro, but I tried it out anyways. Now this Chicken Gyro is on our regular meal schedule. 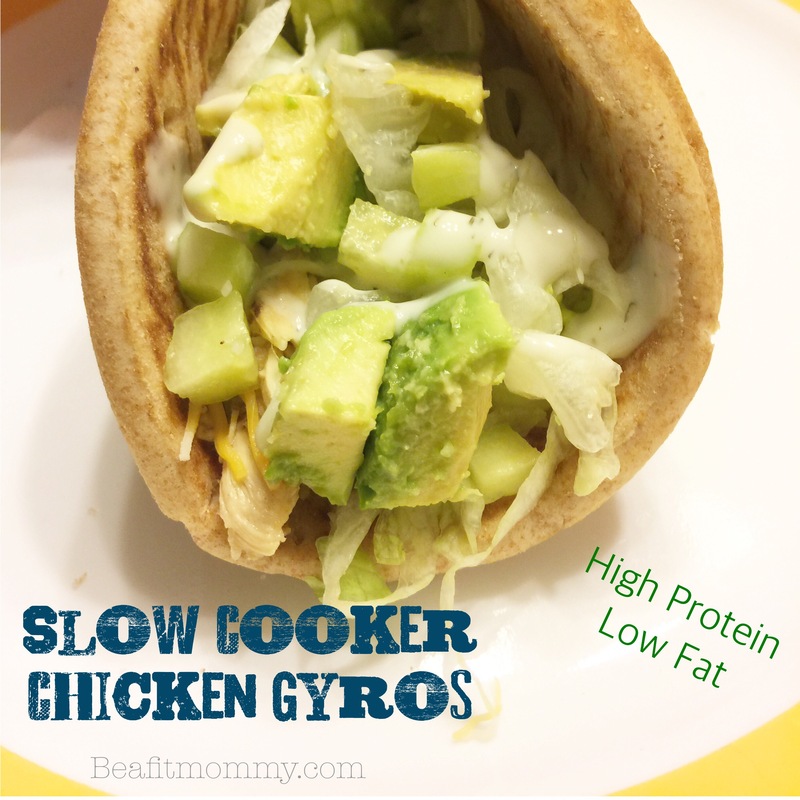 This is a really yummy Chicken Gyro recipe that is really easy to put together and the slow cooker does most of the work for you! Give this a go and let me know how you enjoyed it! 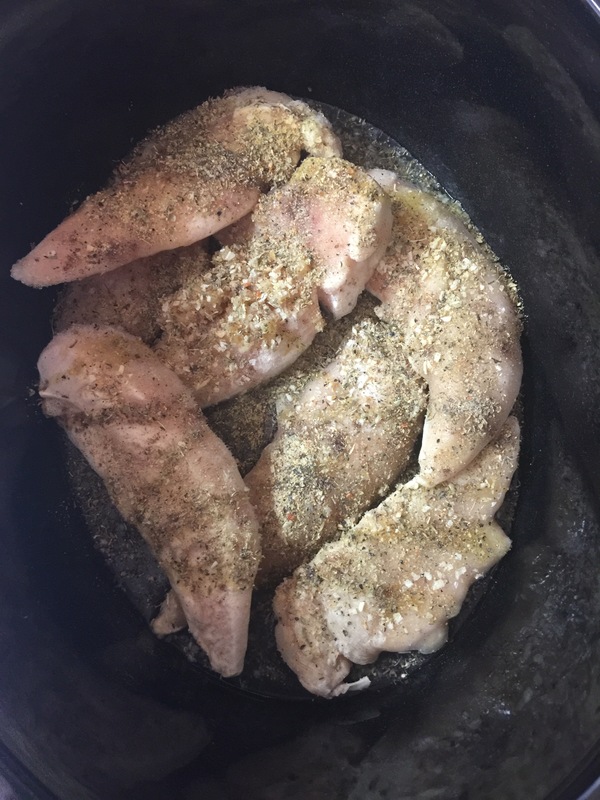 Place your chicken in the slow cooker. Mine were still frozen. 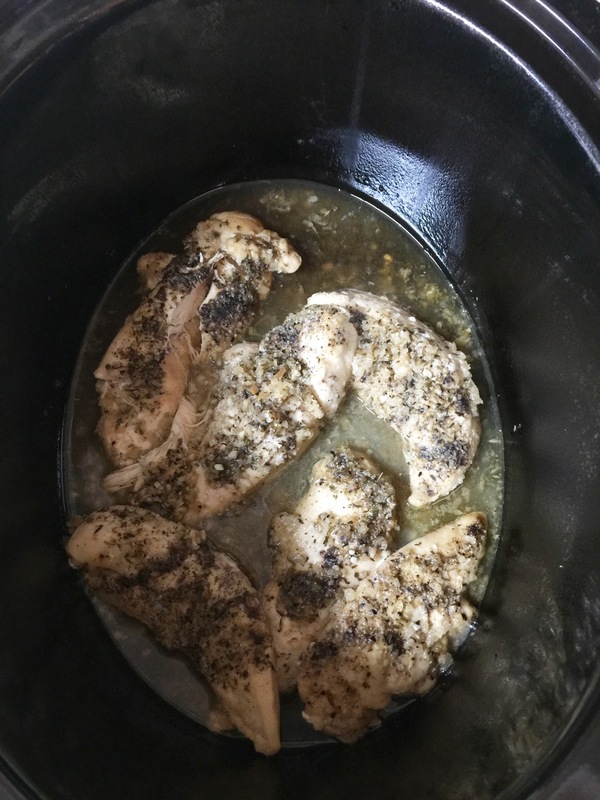 Side note– I try and cook lower sodium for my husband because of his heart. I use Mrs. Dash seasonings a lot. They are no salt seasoning that taste awesome! 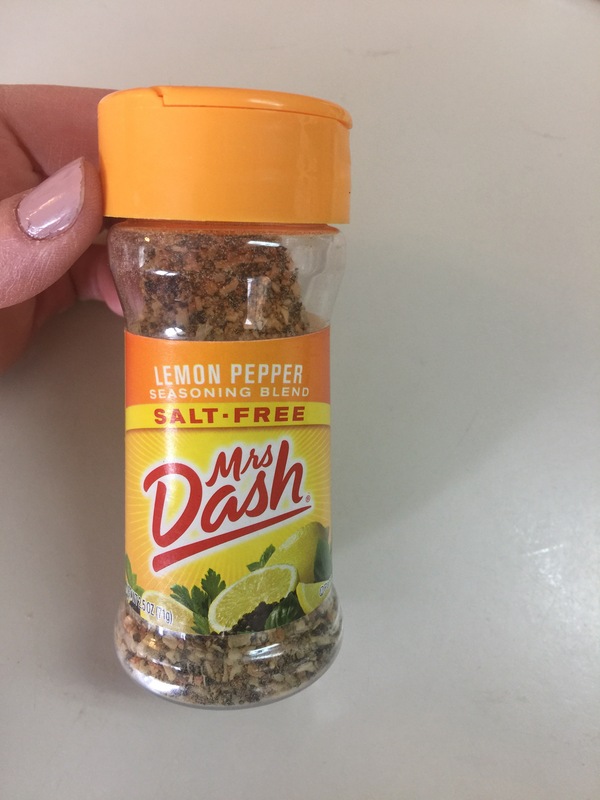 So to decrease sodium I use Mrs.Dash Lemon Pepper rather than a Lemon Pepper that has salt as the first ingredient. Oh and let me tell you… you do NOT lack flavor! 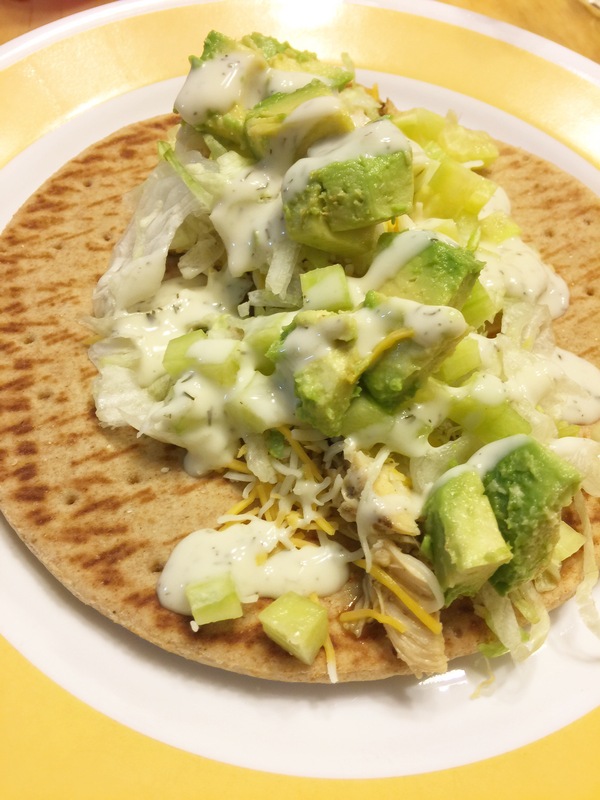 Serve on Pita Bread (the ones without the pockets) and top with desired toppings: tomatoes, lettuce, tzatziki sauce, olives, onion, avocado, cucumbers. Make sure to try with the tzatziki sauce, it really tops off the Gyro and makes it soo good! *you can find tzatziki sauce in the produce section by the dressings and dips. Costco usually has some as well. If you enjoy what you are seeing here on Fit Mommy share with a friend. Next Post Should I be Stretching Before and After My Work Out? 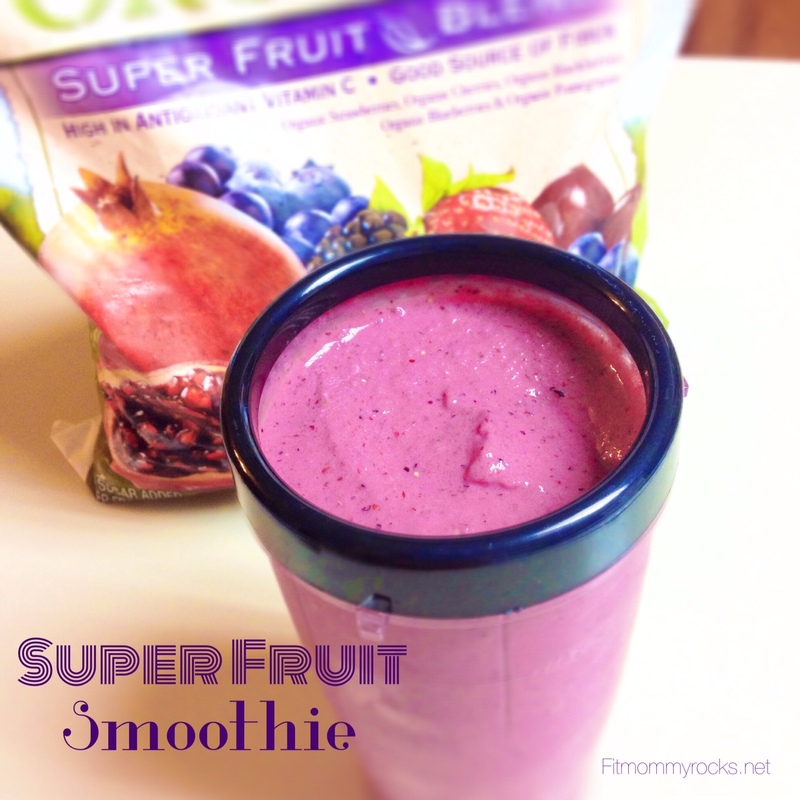 This looks yummy and easy! I will have to try it. Thanks for the recipe! Thanks 😊 they are so easy to put together! !